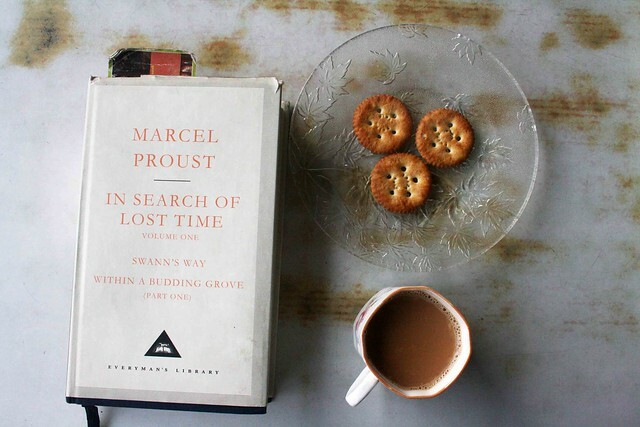 The 26th meeting of The Delhi Proustians, a club for Delhiwallas that discusses French novelist Marcel Proust, will take place on 6 August 2012. Venue: Dilli Gate, Daryaganj. Time: 7 pm.